Suffering from a bullish bias? Spark Profit can give you a new perspective. We just can’t help ourselves. We open a chart, take a look at where price is now and, regardless hit that BUY button. It would seem most of us are overly optimistic when it comes to estimating the markets (and most things in life). This optimism is reflected in the trading behaviours of the majority of the crowd in Spark Profit – we tend to be bulls! Being bullish, or bearish, are terms used to describe the actions and outlook of a trader or a market. A bull market describes a market which is rising on a wave of optimism. 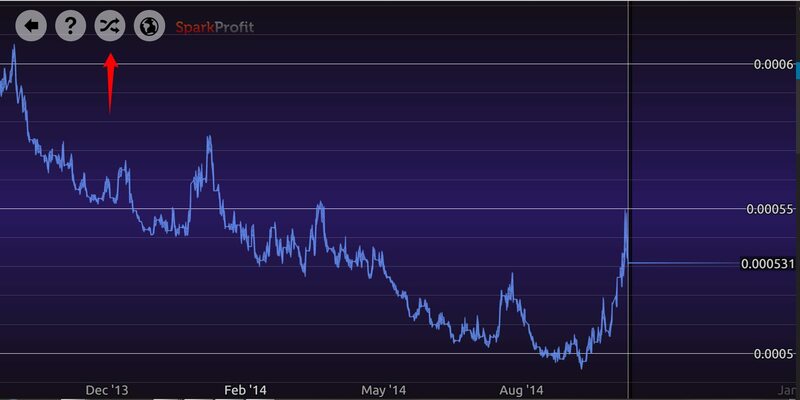 A bear market declines on selling pressure as people rush to the exit to offload their investments. Many of us are naturally bullish on the markets. The glass is definitely half full with this bunch. Everything is great, the economy is improving and the only way is up! What could possible go wrong? 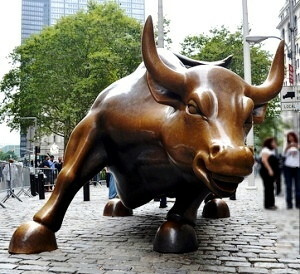 The image of the bull comes from the way the bull attacks – a bull will thrust up with its horns in the air – this action being the metaphor for a rising market. For a bear, the only way is down and fast. A bear’s glass is definitely half empty. Bears are no fun at parties – at least not to Bulls. The image of the bear comes from the way the bear behaves – a bear moves slowly and attacks by swiping with its paw in a downward direction. The problem for you, as a trader, is that you want to be able to assess the markets without your own internal views skewing your trade telling you to go long when you should be short. Flip it! That’s right, turn that chart upside down – get a new perspective. 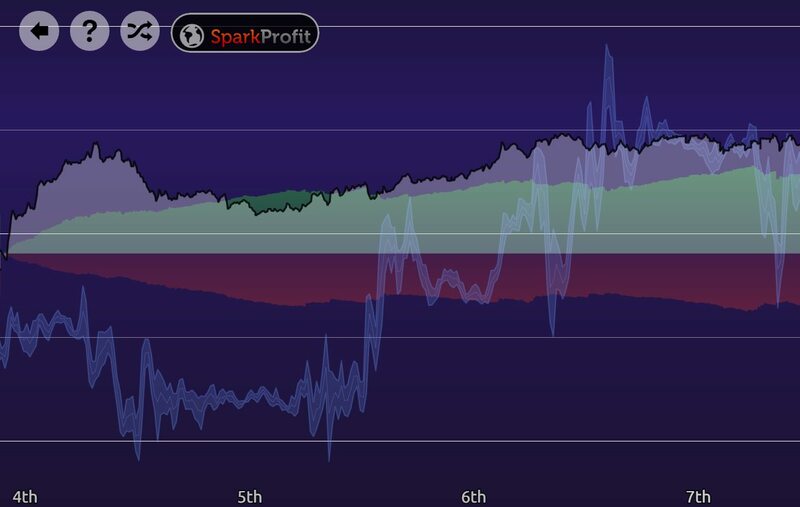 Now, before you start turning your mobile device around in what will sure to be an endless cycle of frustration – just click the new icon on the upper left corner the next time you open a chart in Spark Profit. It will flip the chart for you – giving you a new perspective to base your decisions on. How do you feel about your chosen market now? Still feeling bullish? The S and P index flipped. How do you feel about it now? Regardless of whether you are a bull or a bear, don’t get into a trade until you are ready. Flip that chart and get a different perspective.